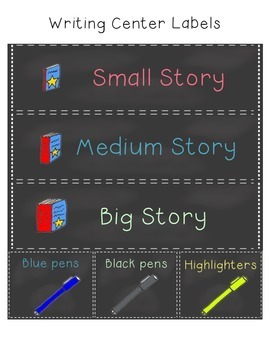 This is everything you need to set up your writing center with cute clipart labels. 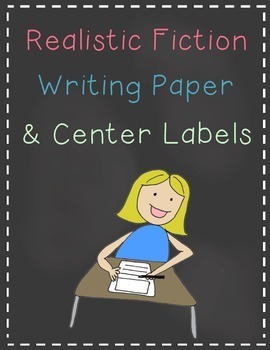 You also get all of the writing paper and choices that you will need for the Realistic Fiction writing unit. 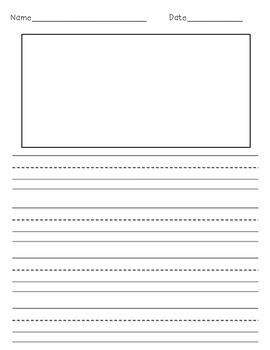 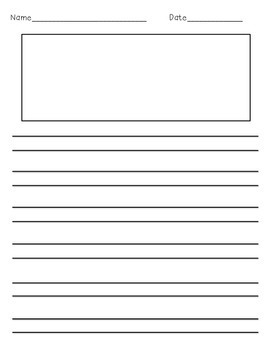 Just print, cut and get ready to see your students write!